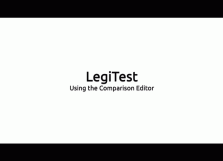 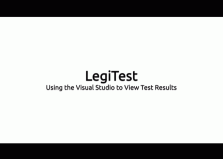 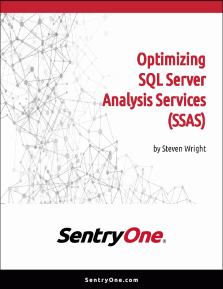 Simply the best SQL query analysis and optimization tool. And it's free. 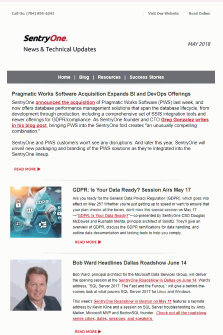 Latest news, builds of SQL server, and community information. 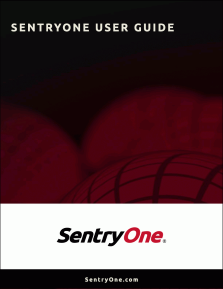 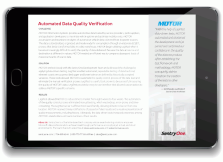 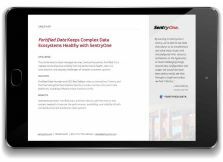 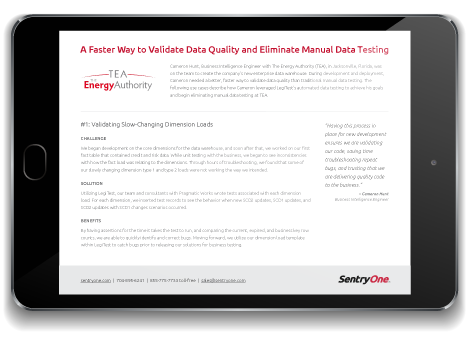 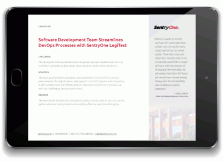 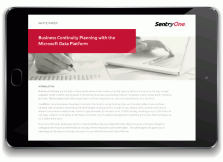 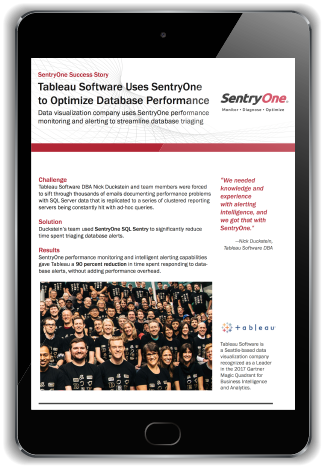 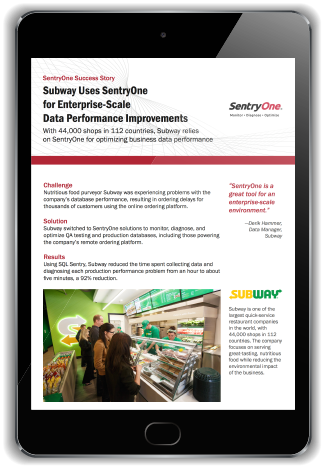 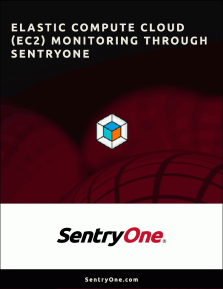 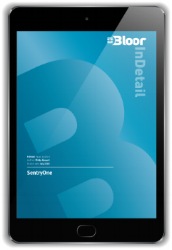 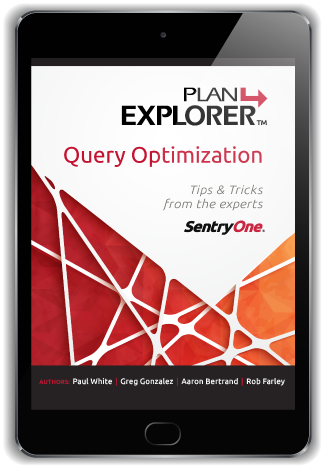 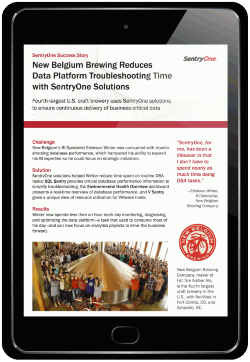 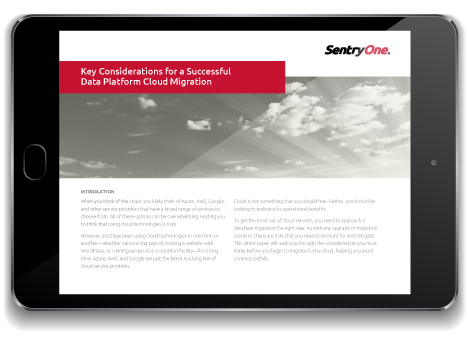 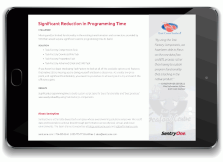 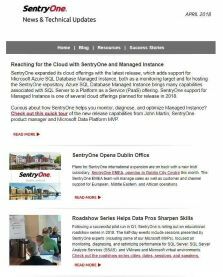 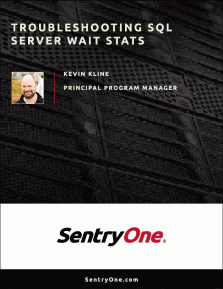 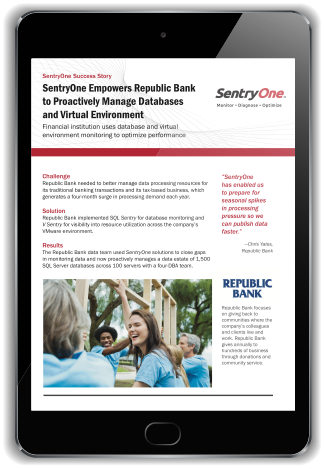 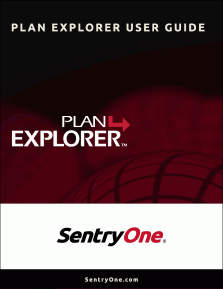 Installation and setup steps to quickly get started with SentryOne. 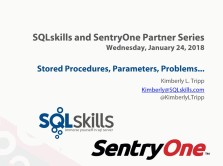 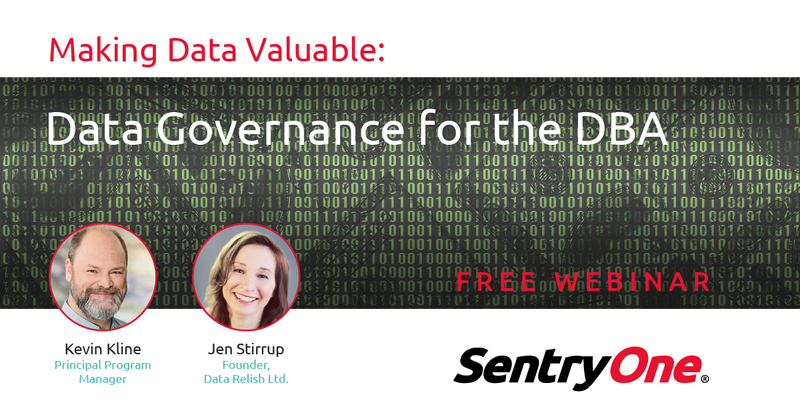 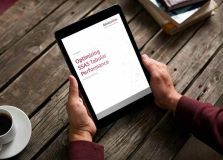 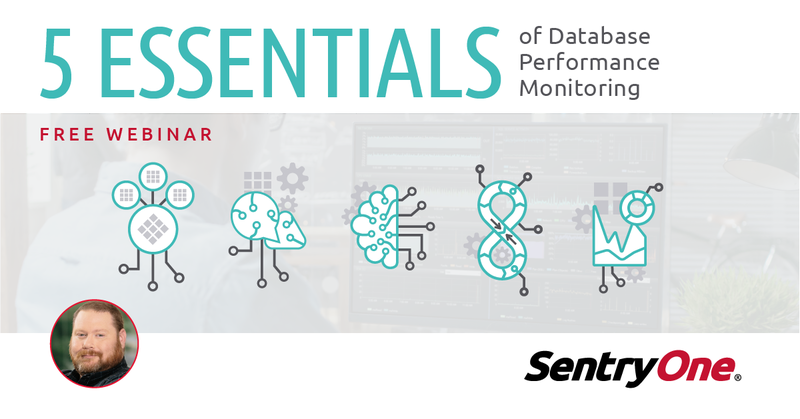 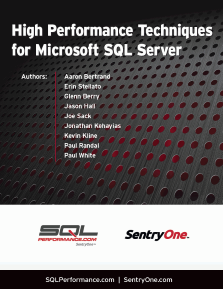 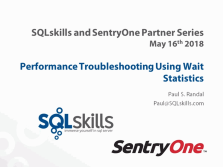 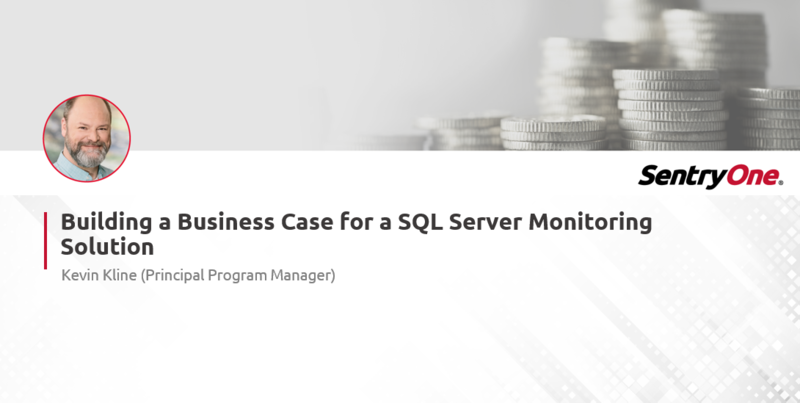 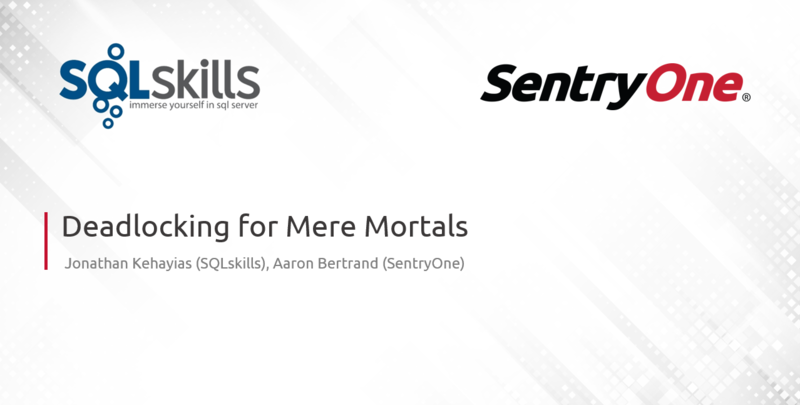 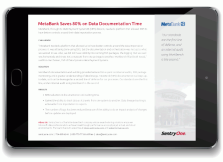 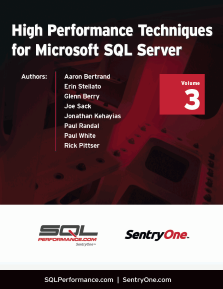 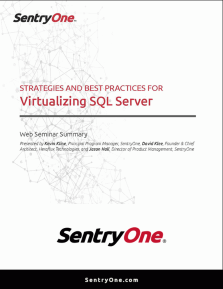 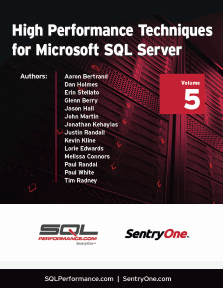 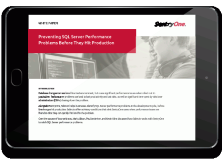 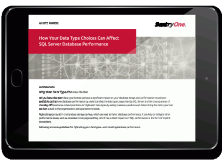 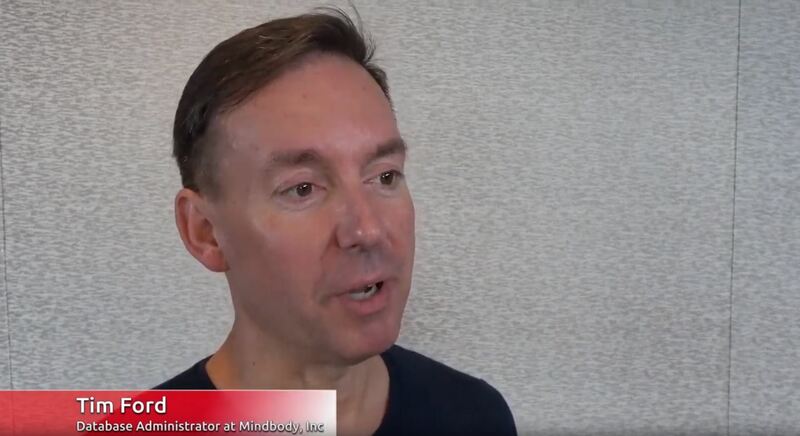 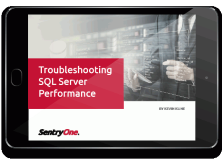 Where the brightest minds in the industry show how they solve real-world problems in high-performance SQL Server environments.